Maribel Steel is a former writer for Verywell Health covering vision loss. She's a published author, writer and inspirational speaker who loves to share life from a positive perspective. She is legally blind with retinitis pigmentosa (RP) and is a peer adviser for VisionAware (American Foundation for the Blind). She works as a Wellness Speaker and freelance writer giving presentations on "seeing beyond disability to possibility." She has trained with a guide dog and currently enjoys using a white cane she calls her magic wand to independence (which even has a small bike bell attached). Having been on the journey towards blindness since her teens, Maribel understands the daily challenges that can be overwhelming at times when adapting to living with vision loss. Life is so much more than losing sight and she encourages others to embrace their fears by moving beyond limitations. She shares practical strategies that inspire others to take steps in order to reach their full potential in spite of vision loss. She is a 2015 Nominee for the Brenda Gabe Award (Women with Disabilities, Victoria) and has spoken to International audiences on Radio Australia, Low Vision Bureau, Freedom Scientific and presented Webinars for The Hadley School for the Blind. Maribel is a member of The Australian Society of Authors (ASA) and Writers Victoria. Her short stories have won awards and her memoir articles have appeared in numerous print magazines, online journals and she is often invited to write guest posts for bloggers around the world. As a visually-impaired mother, traveler and determined problem-solver, Maribel shares many insights that help dispel some of the myths surrounding the experience of blindness. With the assistance of her sighted life-partner and using adaptive technology for the blind, she is able to maintain two personal blogs. 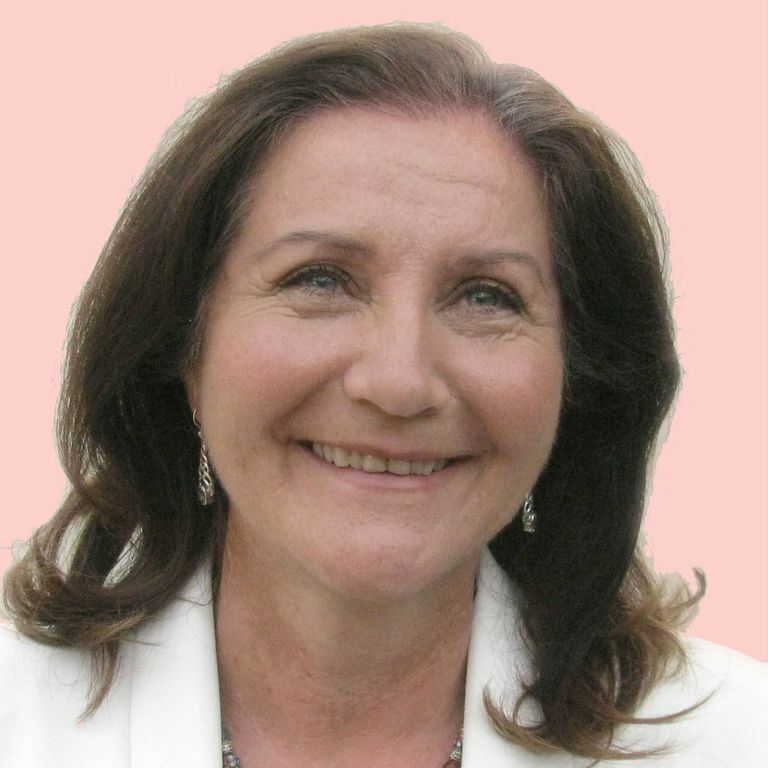 In the 1990s, Maribel qualified as an Aromatherapist and Masseur with Health Schools, Australia (where she currently lives). She has trained with Guide Dogs Victoria when she applied for her first guide dog and shortly after, trained to deliver presentations as one of their guest speakers. Maribel is a certified facilitator of small groups and has been a volunteer peer support person with Vision Australia. In 2000, she participated in several computer training courses to learn adaptive technology for the blind and uses screen-reading software to compose her articles. The journey into blindness has given me a clearer sense of purpose and an unexpected positive experience of a life-challenge. My aim is to support those adjusting to sight loss and offer practical techniques as well as successful tips on how to cope emotionally when visually-impaired.